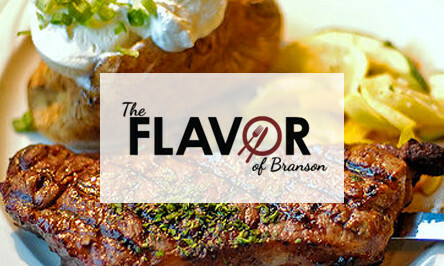 The Flavor of Branson is the only area publication dedicated to showcasing the diverse and fabulous restaurants of Branson. 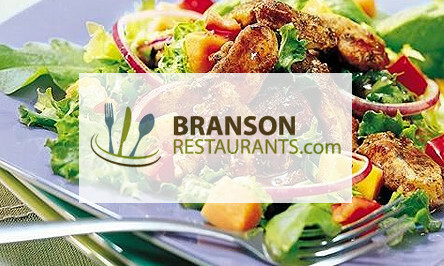 Created to give locals and tourists to Branson, MO, the most accurate restaurant information online. 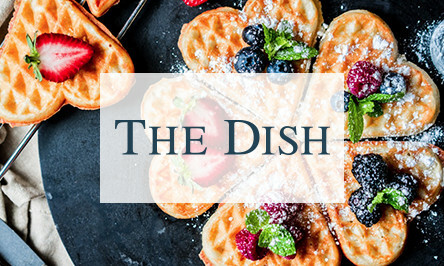 The Dish is a menu publication showcasing Branson restaurants. This publication provides menu samples, highlights, and several articles featuring local Branson restaurant owners. 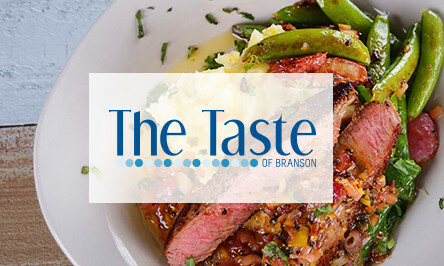 The Taste of Branson is the areas only in-room menu publication that is found in over 10,000 hotel rooms across the Ozarks. This publication features menu highlights and detailed restaurant descriptions to help provide each guest with insights on the best places to dine in Branson. Get valuable coupons at Branson restaurants. Coupon must be presented at time of purchase. Not valid with any other offer or discount. Offer expires 5/31/2018.